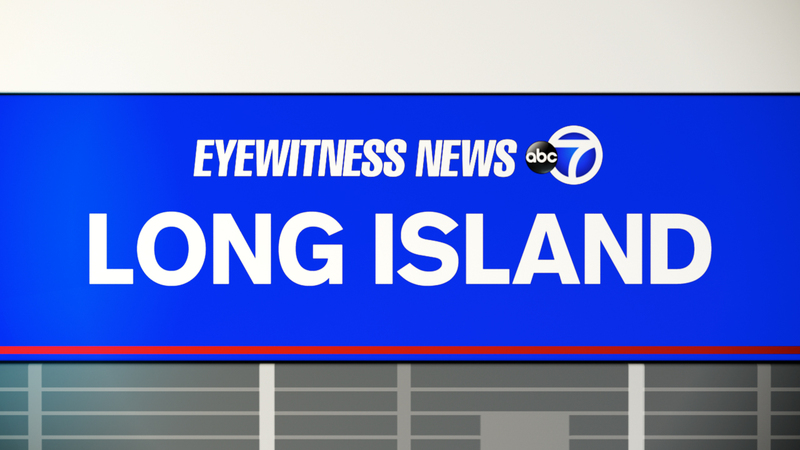 LOCUST VALLEY, Long Island (WABC) -- A bicyclist was killed after he was hit by a car Friday night on Long Island. Around 8 p.m., a man was riding his bicycle east on Forest Avenue in Locust Valley when he fell off and was hit by a 2015 Jeep Patriot also traveling east. The driver remained at the scene. According to the Nassau County Police Department, the bicyclist was taken to North Shore University Hospital at Glen Cove where he was pronounced dead that night. The accident was deemed non-criminal and is under investigation.